Be a Friend to the Dryden Ensemble. 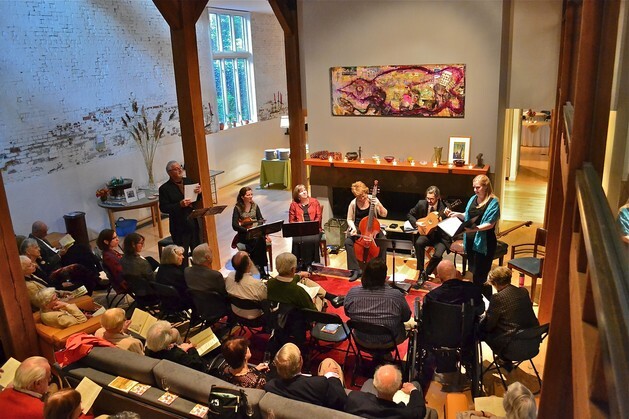 Please consider making a donation in support of Baroque music. The Dryden Ensemble is also able to accept gifts of stock. Contact our treasurer for details. and a registered charity in New Jersey and Pennsylvania. Contributions are fully deductible to the extent permitted by law. Your generosity will be acknowledged in our programs.